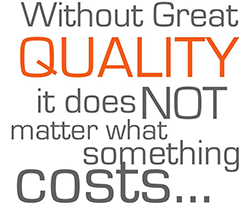 Pricing- Many companies in the cleaning and restoration business are reluctant to post prices. There are two reasons, one is you never know exactly what the job entails so they need to be careful and the second is they want to beat the next guys price to get your business. We will never be your lowest price and we will not be the most expensive but we’ll always be fair and under promise and over delivery on each job. We hope it helps you to list our prices so there are no uncertainties in a simple process to hire a service company but is so important to you and your family’s health. Bee A Healthy Home, hopes to earn your business. No hidden charges, No Up sells, No Bait & Switch, No Games! Light furniture moving included – This would include, tables, chairs and other small movable furniture. We will not move any large oversize items such as beds, entertainment centers, hutches, computer stations, antiques, pianos or anything with fragile or electronic items. Includes any 4 rooms or areas of your choice up to 500 “cleanable” square feet. Process includes vacuuming, spotting, pre-conditioning, deep cleaning and grooming. Includes any 5 rooms. Process includes vacuuming, spotting, pre-conditioning, deep cleaning and grooming. Open Areas only. Pet odor and stain service $20.00 per area with carpet cleaning. Note normal carpet cleaning will not remove pet odor or stains. Deodorizing included on each job. 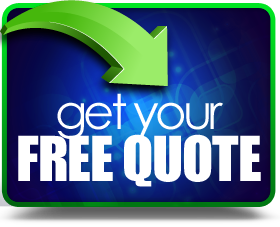 Stain removal quote per stain. Tile and grout cleaning for up to 200 total sf, then 65¢ per square foot for additional area. 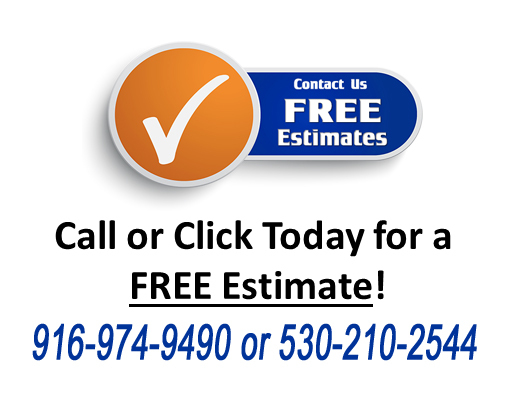 Our grout sealing service has a minimum charge of $38 for up to 200 total sf, then 25¢ per square foot for additional area. Our Natural Stone cleaning & sealing service has a minimum charge of $150.00 for up to 150 total sf, then 95¢ per square foot for additional area. Travertine-Marble-Limestone-Slate and others. Dryer Vent cleaning service has one charge of $125 for ant Dryer Vent single story or two story. Price included agitation of Dryer Vent ducting to loosen lint from ducting walls, removal of all lint and dirt, forced air induction to make one final sweep of the ducting, video camera inspection before and after to show you the job has been done correctly.